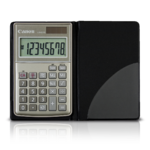 Canon continues to expand its presence in the calculator marketplace, with the introduction of the LS-100TS business calculator. Designed for portability and accuracy, the LS-100TS is there for everything from sales reports to developing a firm's quarterly budget. 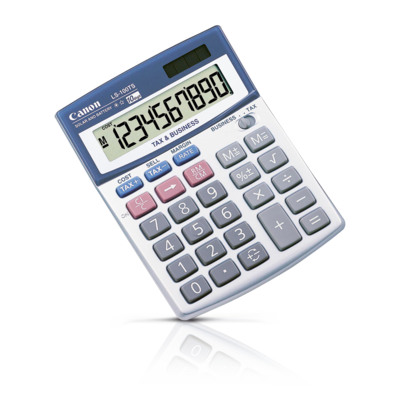 A large, angled liquid crystal display allows users to view calculations easily, and with dual power (both solar and battery) this calculator is ready anytime, anywhere. 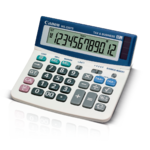 The LS-100TS incorporates tax calculation, which lets you store a tax rate that can be used as often as you need to. 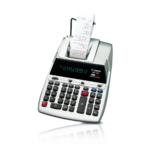 The new business sales functions provide an easy way to calculate sales related formulas using cost, selling price and margin. 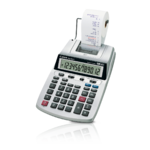 With advanced calculation features LS-100TS incorporates many useful business functions such as percentage add-on/discount, raising to a power, square root, as well as chain multiplication and division. 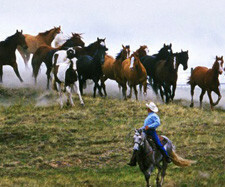 The built-in memory lets you add to and subtract from a running total.